We are licenced for type E customs warehousing with all the facilities for type D. We can effortlessly handle all your customs procedures for you. We continuously monitor the goods using our proven WMS inventory control system. We provide the guarantee to Customs for the stored goods. Storage areas are not guarded or locked by Customs. We inform Customs of goods received and shipped. In general, the stored goods are expected to freely enter the EU market at some future time. 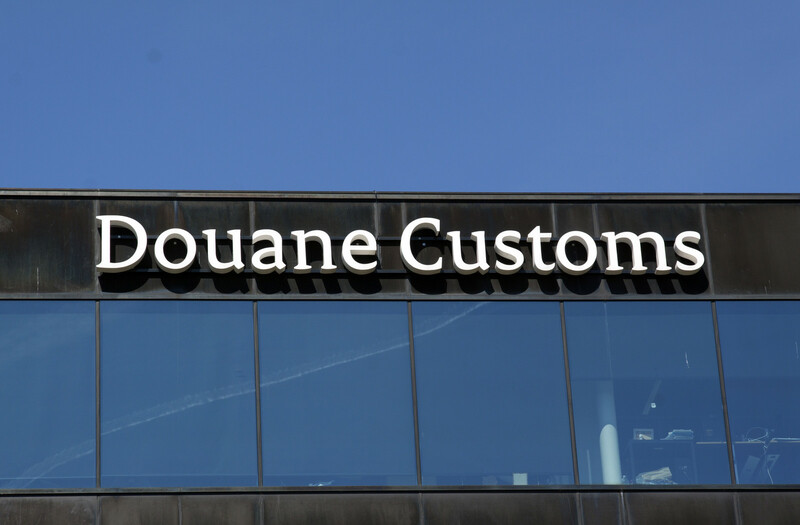 For goods that will leave storage to enter the EU market, import duties are calculated at the time the goods are received at the bonded warehouse. As a result, the goods may be appraised differently when leaving storage than they would be at other warehouse types. Recently we purchased an extra bulk container, because of the growth of bulk goods we process every day. 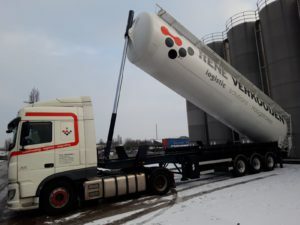 Our fleet consists of 11 bulk containers now, ready to transport any free-flowing type of cargo. .
For more than forty years, Verkooijen has specialised in upgrading contaminated plastic granules and regrind: we sieve, dedust, demetallise and homogenise off-spec plastic granules and regrind. 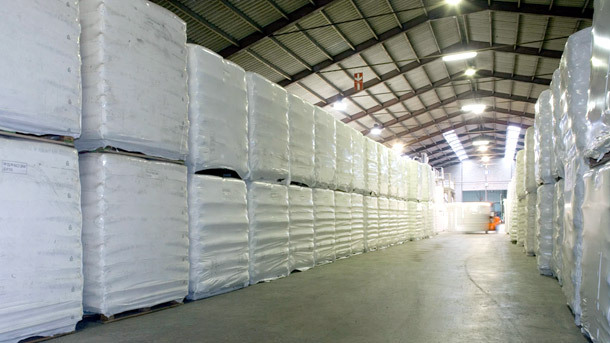 We can upgrade lots between 10 and 125 tonnes from off-spec to near-prime quality in an extremely short time, significantly increasing the value of your plastics. A service we call Value Added Logistics.